Added Other media awareness, pauses for navigation / Tunein etc..
To set you own image as a background, goto your internal storage device and you will see a folder called DigitalCar/Backgrounds. Just store them in there and next time you start DC up it will have them included. Please keep the images around 100k so not to cause a bitmap loading error. I still need to do lots more, mainly in the settings. 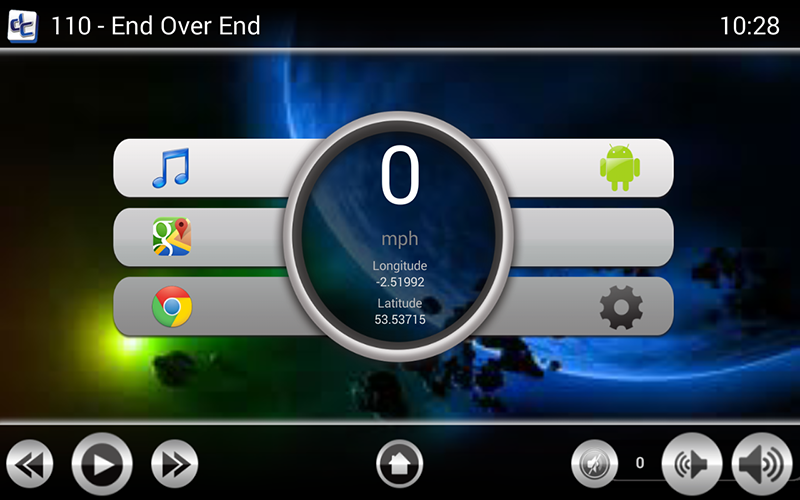 I've started to create a frontend on Android to run horizontal on a 7 inch or greater tablet. I'm after some testers to give me feedback / ideas etc. Then, it will be .. what's next ? NOTE - I do intend to charge for this app once it's fully released into the play store, I don't want people to think that I've somehow mislead them so want to put this out there right from the start. 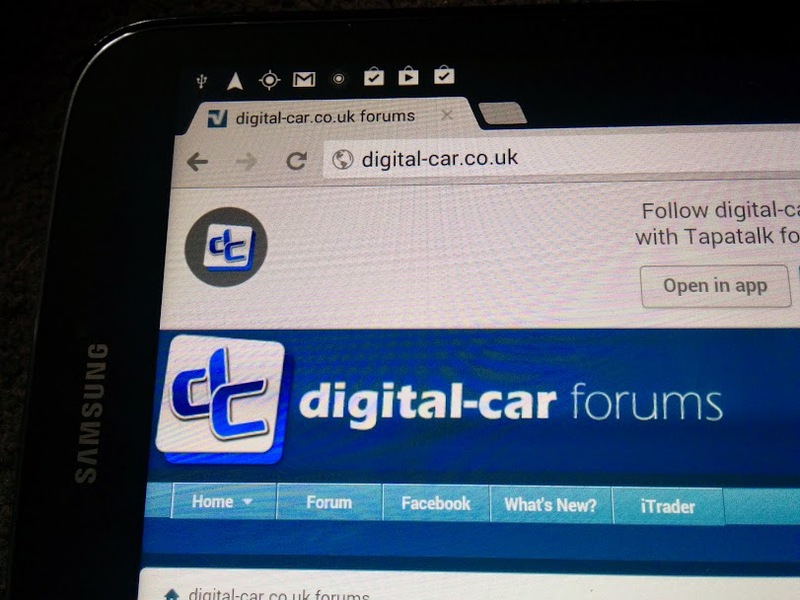 Anyway, I will be releasing a DigitalCar.apk soon so you can have a play and report back. Last edited by CdRsKuLL; 31-07-2014 at 21:30. On the media screen you have 3 buttons (i,ii,iii) these remember folder locations. To SET the location, navigate to where you want and press and HOLD the button for 2 sec's. I've tested it on my Samsung Tab 8 and it seems to work fine. 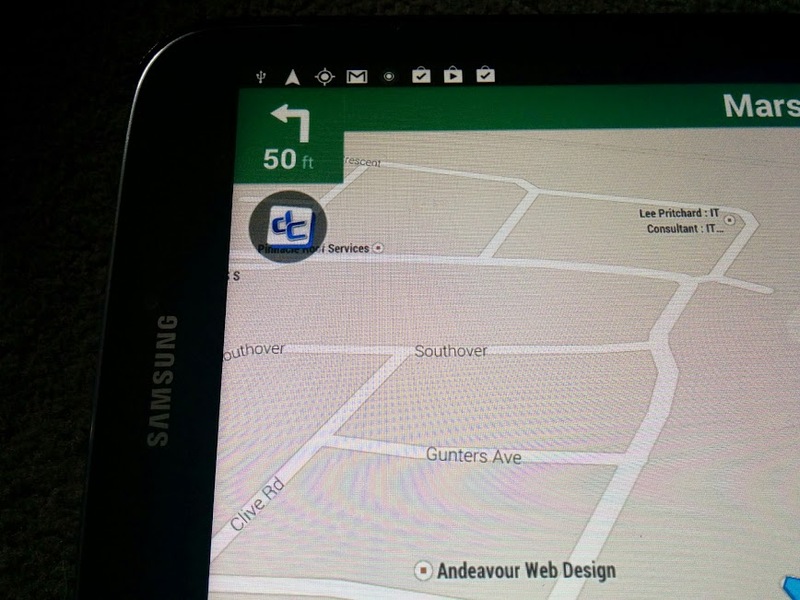 This is an 8 inch tablet with built in GPS. Please post comments / screen results etc. The more info you can supply the better.. ie tablet name / gps enabled etc..
hopefully get some more done on the settings screen today. Please let me know when you settle on a cheap Tab for your car that will run this for sure........ and I will invest.